Update: Download this option file now! 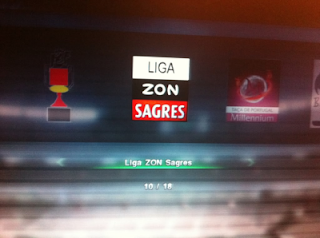 Daymos & Madwolf's Liga Sagres 360 option file will be out this weekend, according to Daymos. The option file will be very similar to the Bundesliga OF - which is already out - but instead, the fake teams in the PES league will be overwritten with all teams from the top division in Portugal. 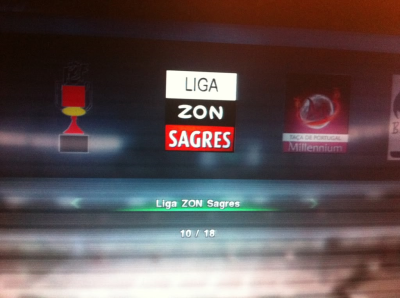 This file will include the already-licensed Portuguese teams (FC. Porto, Benfica, Sporting Lisbon and Braga) with all 12 remaining unlicensed teams added with correct kits, names and everything else - as well as 2 teams from the Liga Orangina (Belenenses and Gil Vicente). Like normal, we'll keep you updated with the file and let you know when the file is available for download.